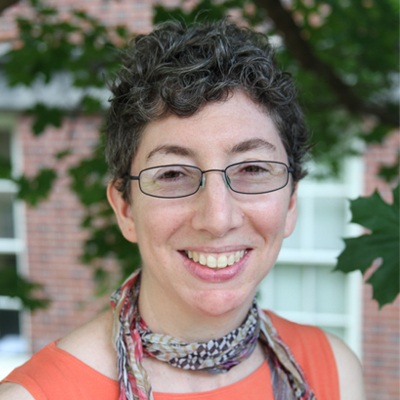 Marcelle A. Siegel is Associate Professor of Science Education at the University of Missouri. She is jointly appointed in the Department of Learning, Teaching & Curriculum and the Department of Biochemistry. Her background in education includes several years in curriculum development for national initiatives, professional development in urban schools, and a focus on understanding and improving assessment practices in science classrooms. After studying biology, she earned a PhD in the interdisciplinary SESAME program (Science and Mathematics Education) at UC Berkeley. Investigating and supporting teachers’ assessment practices. Her work in secondary and postsecondary education has been published in journals such as, Journal of Science Teacher Education, Journal of Research in Science Teaching, and Cultural Studies of Science Education. Funding sources include the National Science Foundation, Howard Hughes Medical Institute, and the Dreyfus Foundation. Since 2010, Dr. Siegel has expanded the popular, interdisciplinary series to support undergraduate instruction on campus—Sandra K. Abell Conversations about College Science Teaching. She teaches classes on assessment research, science education research, secondary science teaching, biotechnology, and the scholarship of teaching for future science faculty.